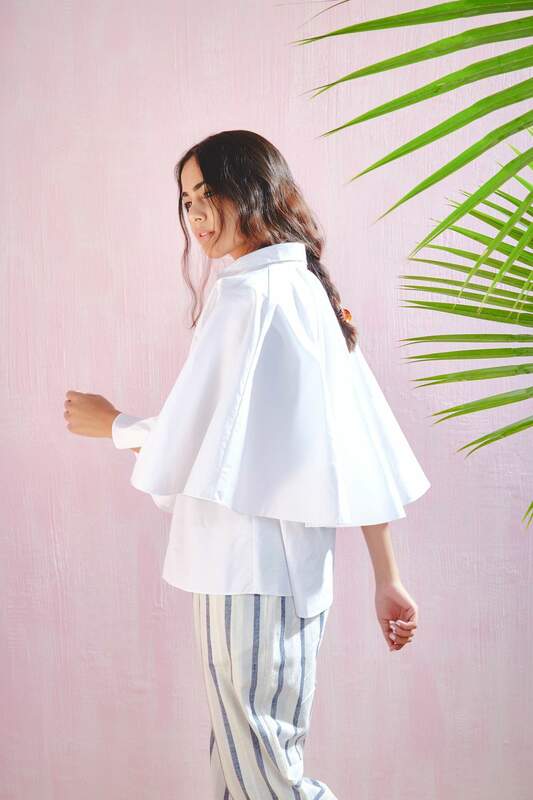 Whether it’s a city-break or a beach getaway, the most exciting part of any holiday is packing that suitcase with your well thought out chill-but-chic curation. We believe in travelling light, but it’s easier said than done. To make your holiday packing a breeze, we’ve put together a list of multi-tasking essentials that help you transition from beach to bar with ease. Did we also mention — they’re super Instagram-friendly! 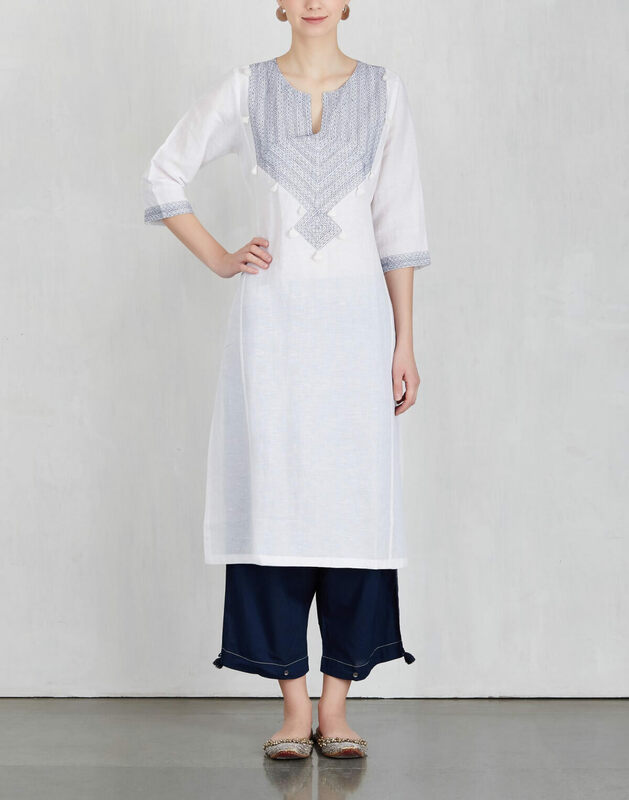 Pair ‘em with your trusty linen pants or throw them over your bathing suit, this Antar-Agni shirt is relaxed-tailored to perfection. Comfy, breathable and so rad. Don't just plan the museum visits, carry some art-show worthy pieces in your bag too. Case in point — this knockout Lovebirds shirt, paired with their relaxed cotton pants. 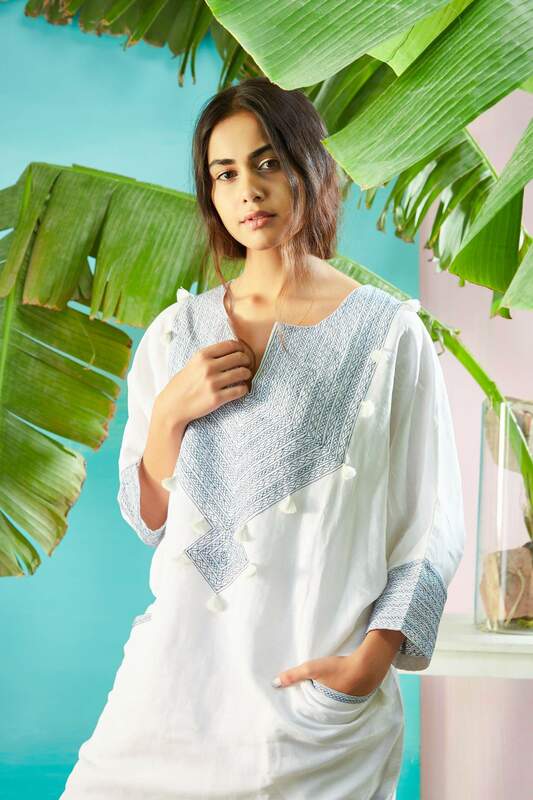 Santorini, Ibiza, St. Tropez… the sights are better seen in this willowy Kora kaftan. It has pockets too in case you decide to collect some seashells! Pairs perfectly with a straw hat. Slip it on, slide it off — all in a matter of seconds. 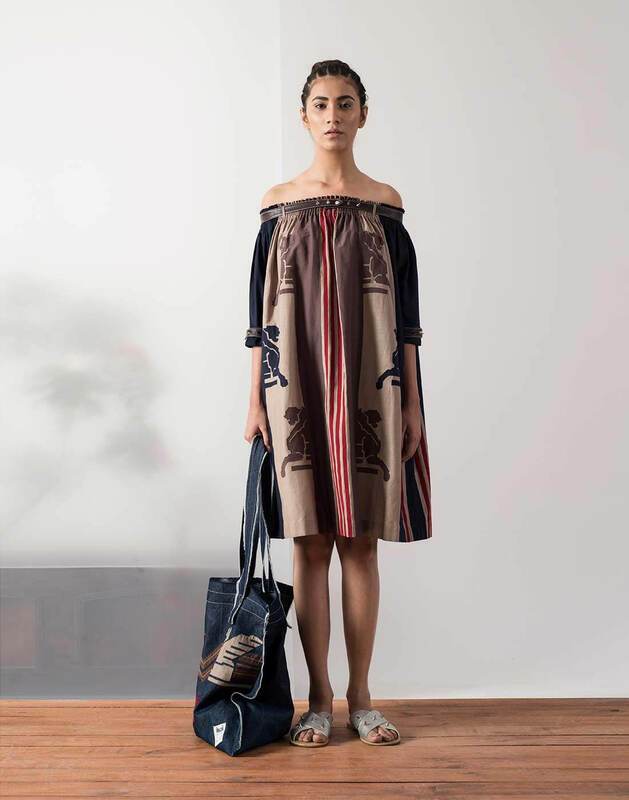 This Ikai dress makes for a cool beach cover-up and takes you straight to the sundowners. Hangs even better on tanned shoulders! 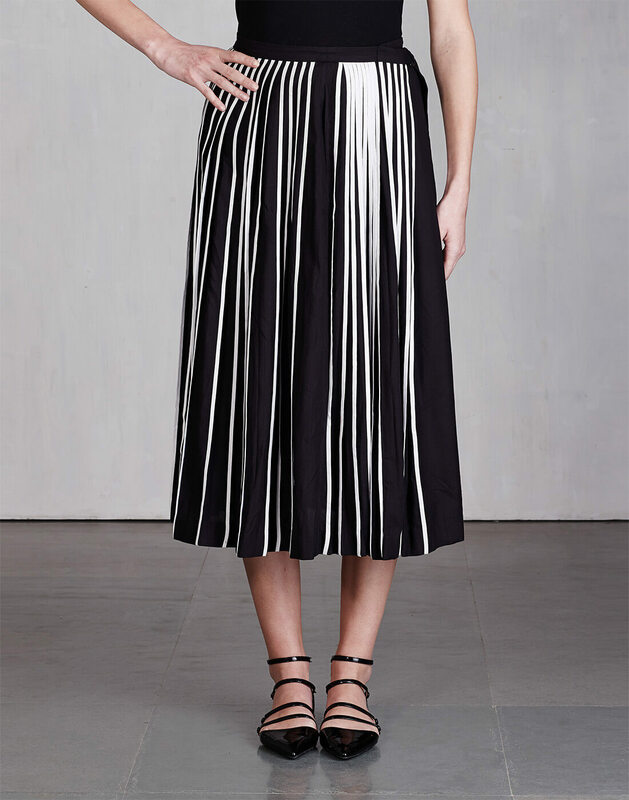 Black and white, and just right — this Bodice skirt gives you more reasons to jump and twirl. Pair it with a bandeau (we made ours with a Kora scarf!) or something sparkly for the night. So versatile!